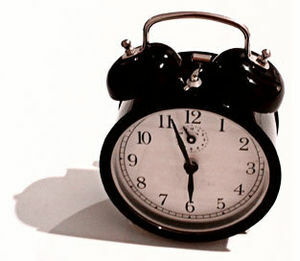 The alarm clock has been going off for years yet we sleep through it. The warning signs are everywhere one can look yet we seem to be blind. The truth is in our own hearts and still we remain ignorant of its existence. Too many distractions to pull our attention away from what is truly important. Too many times we choose to overlook the obvious only to embrace the obscure. Dreaming in a wakeful state is the way a lot of us tend to live. Sleep walking humans in a world full of deception and misdirection. Time to wake up, open our eyes and listen to our heart.